CATCH THE BUZZZZ ! Have a fun filled evening raising money for a great cause! 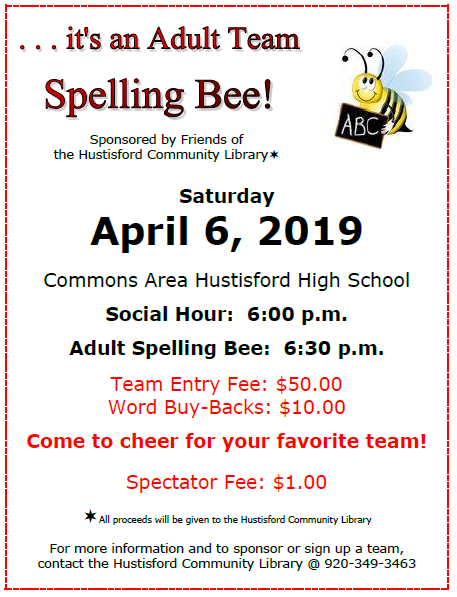 The Friends of the Hustisford Community Library will be sponsoring the 13th Annual Adult Spelling Bee on Saturday, April 6th at 6 pm at the Hustisford High School commons. 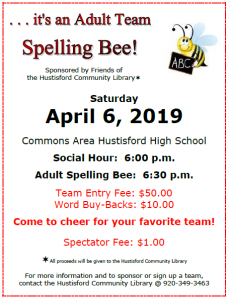 Unlike a traditional spelling bee, this is a Team Sport in Hustisford. Teams consist of 3 people with an entry fee of $50. Listen to Emcee Scott Lopas pronounce a word. Work as a team to advance to the final sudden death round. Who will be this year’s Champions?? Sponsor or join a team or be a spectator of this fast-paced competition. All proceeds go for improvements to the Hustisford Community Library. 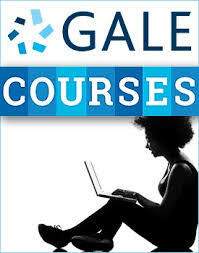 For more information, contact the Hustisford Community Library at 920-349-3463.